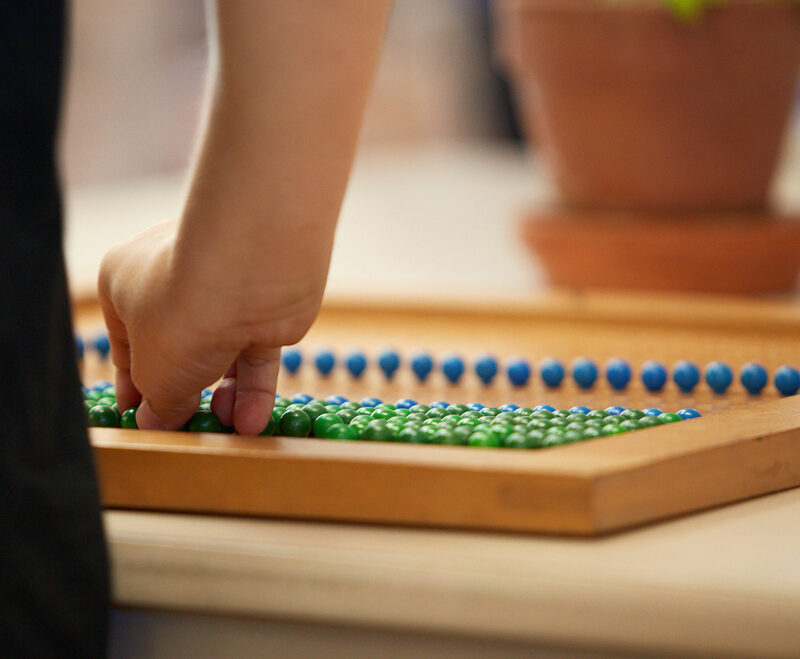 Which Montessori course is best for you ? Those who are looking to gain a basic understanding of Montessori Theory and practice. If you are thinking of doing a Montessori Teacher training but are not sure yet. If you work with another age group, but would like to understand the age group 3-6 better. Practice with materials in the areas of Practical Life, Sensorial, Language, Mathematics and explorations of Art, History and Science.